We write. We write for websites and we write blogs. But most of all we are writers of novels. BUT! The novels are rich and ripe, ready for that daring, talented and ambitious agent. An agent with skill and intelligence who can see our passion and appreciate our visions. 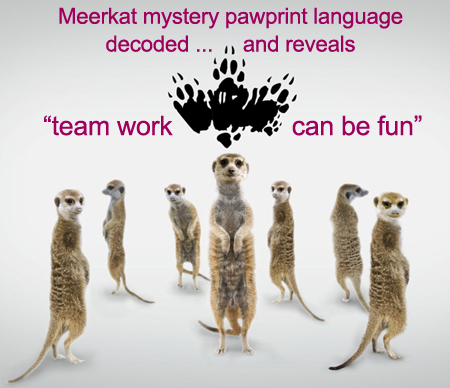 In meerkat vernacular … simples!